Xiaomi today announced its annual Mi Fan Festival 2019 in India. Under this sale, Mi Fans and customers across India can avail various deals and discounts on Mi products such as Smartphones, Smart TV, Accessories, etc. starting Thursday, 4th April 2019 till Saturday, 6th April 2019. The sale will be held across Mi.com, online partner platforms, Mi Home, Mi Store, and partner offline stores. Check out all the deals below. Fun and Furious – A fun-filled car racing multiplayer game for Mi Fans with regional & global leaderboards wherein they stand a chance to win exciting prizes such as Redmi Note 7. Mi Sports Bluetooth Earphones. This activity begins today and will be held throughout the Festival until 6th April. 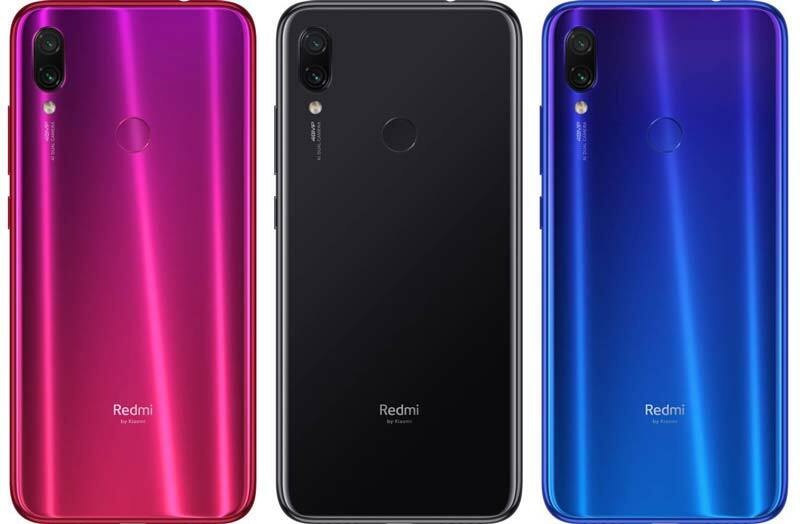 Xiaomi has also also confirmed that, the recently launched Redmi Note 7, Redmi Note 7 Pro and Redmi Go will be available on sale starting 4th April at 12 Noon and midnight respectively. Head to this link for more information on the Mi Fan Festival 2019. Marking the occasion, Raghu Reddy, Head of Categories and Online sales, Xiaomi India said, “Xiaomi has seen phenomenal growth globally over the last nine years and built a strong connection with millions of our fans. Even in India, the brand has received a lot of love for multiple categories such as smartphones, Smart TVs, Power Banks etc. One of the major contributing factors to our success are our Mi Fans who have always believed in our brand’s dedication and supported our constant efforts to offer innovative products of the highest quality at truly honest prices. We hope that our Mi fans and customers in India make the most of the Mi Fan Festival, and we look forward to offering something special to all Mi Fans and their loved ones through this celebration”.